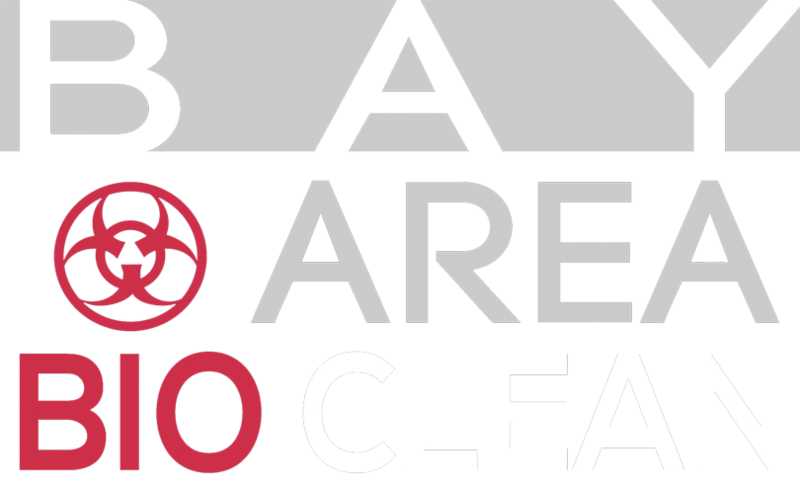 Is Bay Area Bio Clean certified? Yes. All our employees are compliant with OSHA standards of practice and have received blood borne pathogen training and certification. Our technicians wear OSHA acceptable protective garments and dispose of contaminated items at a state-licensed waste disposal facility. Crime Scene Cleanup is the decontamination and removal of biohazards associated with suicides, violent crimes or unattended deaths. Hoarding Cleanup is the remediation of squalor, specifically in homes that belong to someone with hoarding disorder. Cleanup involves the removal of trash, animal droppings, mold and other biohazards. Is Bay Area Bio Clean available immediately? Yes. We respond to emergencies 24 hours a day, 7 days a week. Unfortunately, even in the case of a suicide or violent crime, the property owner is responsible for having the area cleaned. We are available to help family members and business owners make arrangements for scene cleanup. Property insurance often covers the expense of cleanup. We will work directly with your insurer to help you file your insurance claim. Our specially-trained technicians understand your need for compassion. We respect your privacy and follow all state and federal regulations. Every situation is remedied quickly and thoroughly.